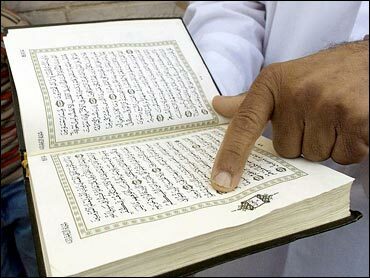 Gainesville city officials have denied a burn permit for a church that plans to burn copies of the Quran on Sept. 11. Interim Fire Chief Gene Prince said Wednesday that an open burning of books is not allowed under the city's burning ordinance. Prince says the church will be fined if it holds the burning. In an e-mail sent out Wednesday, the church said, "City of Gainesville denies burn permit - BUT WE WILL STILL BURN KORANS." The Gainesville church made headlines last year after distributing T-shirts that said "Islam is of the Devil."